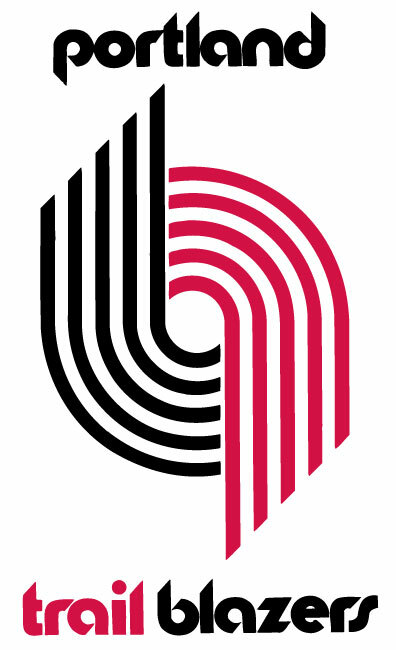 The Portland Trail Blazers‘ Clyde “The Glide” Drexler was officially added to the 1992 United States men’s Olympic basketball team, aka the Dream Team, on May 12, 1992 (The Oregonian, 13-May-1992). Drexler and Christian Laettner, who was also added to the team that day, were the final members of the team that many consider the best basketball team ever assembled. Clyde actually got the word he would be added to the team the evening before, right before he played 51 minutes in a 153-151 double-overtime victory over the Phoenix Suns, netting 33 points, grabbing eight rebounds, and dishing out 11 assists. The Dream Team made its debut in Portland, Oregon on June 28, 1992, when they defeated Cuba 136-57 in their first game in Tournament of the Americas. In the Barcelona Olympics the Dream Team won games by an average of 43.8 points, ultimately winning the gold medal without a single loss. The entire team was inducted into the Basketball Hall of Fame in 2010. As individuals every player on the roster except Laettner and every coach except Carlesimo has also been elected to the Hall of Fame.